We have been in contact with Aidan Swift who deals in Sports Injuries and Massage locally. 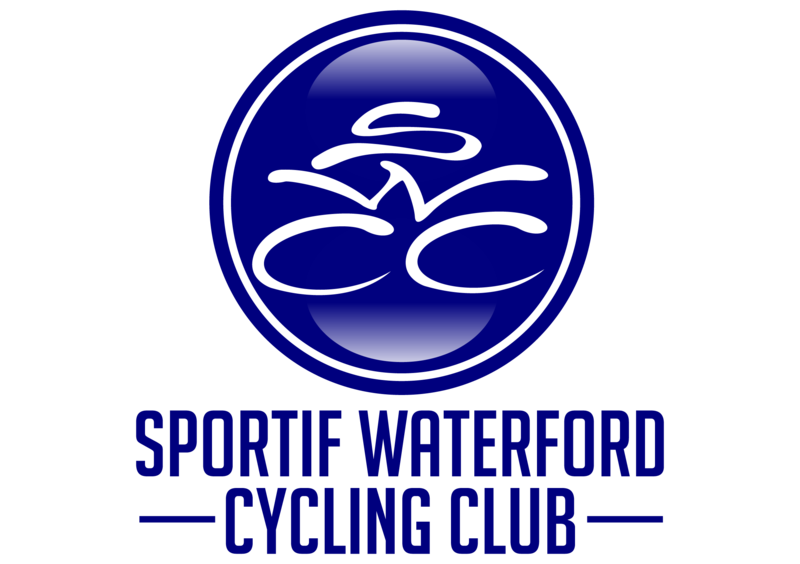 A number of the club members attend Aidan’s sessions regularly and Aidan has made a special club price available of only €30 for any members interested. Cupping and Sports Massage is good for general wear and tear all over. Dry Needling works really well on the muscles of the body to aid recuperation faster and with less physical stress to the client. Please feel free to ring Aidan with regard to the above or if you require any further information. His contact number is 0858522429.